Sisu Race Timing is owned by Rob Oates. While Rob enjoys running, he also enjoys helping groups host and time races. A family business, Sisu was started in late 2013 with the primary goal of making a difference for organizations aiming to get the most out of their event. Rob has been running road races since age 12. After running cross country for Mississippi College, Rob started running local road races on the weekends — sometimes two races a day. 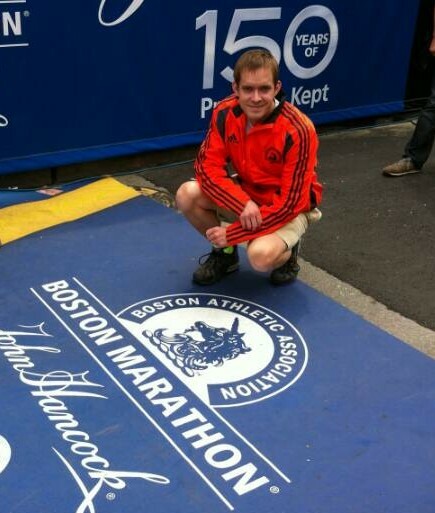 Rob has completed 29 marathons, including 5 Boston Marathon events. Rob prides himself in working hard and going the extra mile to ensure that every race is a success. Sisu offers both chip timing and manual timing, and the Sisu family has the capacity to time several events at the same time.